What happens when Charles Bronson investigates Mormon crime scene? Answer: Colorado Justice. 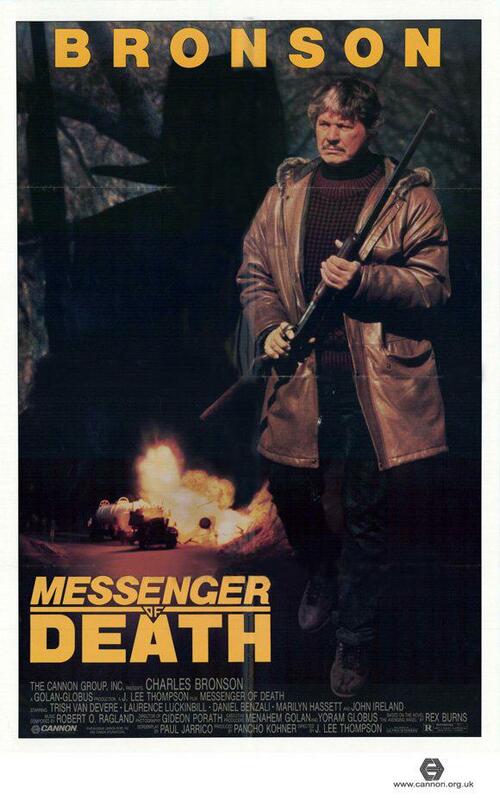 We performed our first online hang out drinking game while watching Cannon Film’s “Messenger of Death”. Anytime there’s unspeakable violence. (Non-Bronson punches). Anytime Bronson is on Detecting crime. Anytime Bronson has a witty comeback. How to play: Get a copy of “Messenger of Death” and queue up our YouTube video. Sync up the timing and get ready to knock back a few drinks.